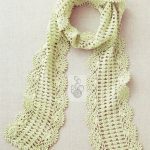 Crochet Super Simple Scarf Free Bulky Yarn Crochet Pattern. 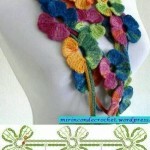 Here’s another great super scarf pattern. 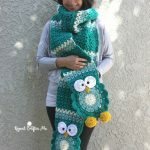 Grande yarn crochets up quickly in this jumbo-sized lacy scarf.